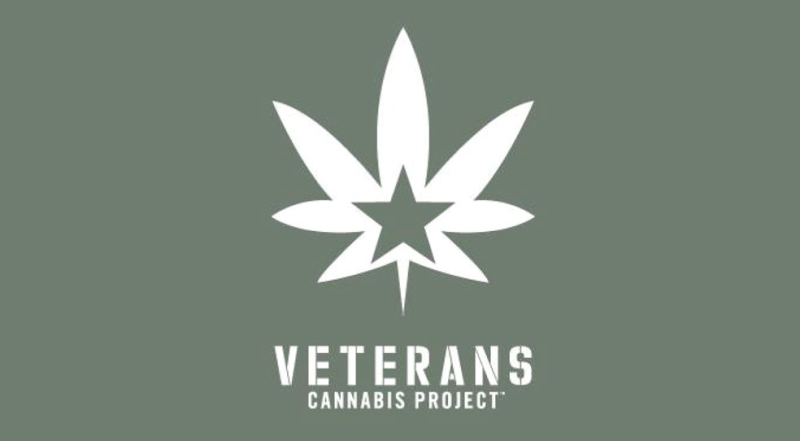 The mission of the Veterans Cannabis Group is to foster an environment that is politically and legally favorable to US military veterans using medical marijuana to address service-related health challenges that prevent them from living the high quality of life that they have earned. Medical marijuana will be a legal, affordable and acceptable treatment option for all US military veterans suffering from visible and invisible wounds incurred in the line of duty. VCP Founder and Executive Director Nick Etten is a former Navy SEAL and graduate of the US Naval Academy with a strong track record in building strong organizations as both an investment professional and senior corporate executive.